Secretariat Descendants Dominating the 2012 Derby! Of course other great bloodlines are present in these Derby contenders such as Seattle Slew, Mr. Prospector and Northern Dancer for example. 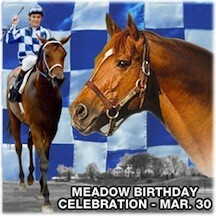 But for the legions of Secretariat fans, the Big Red flame is still burning bright. 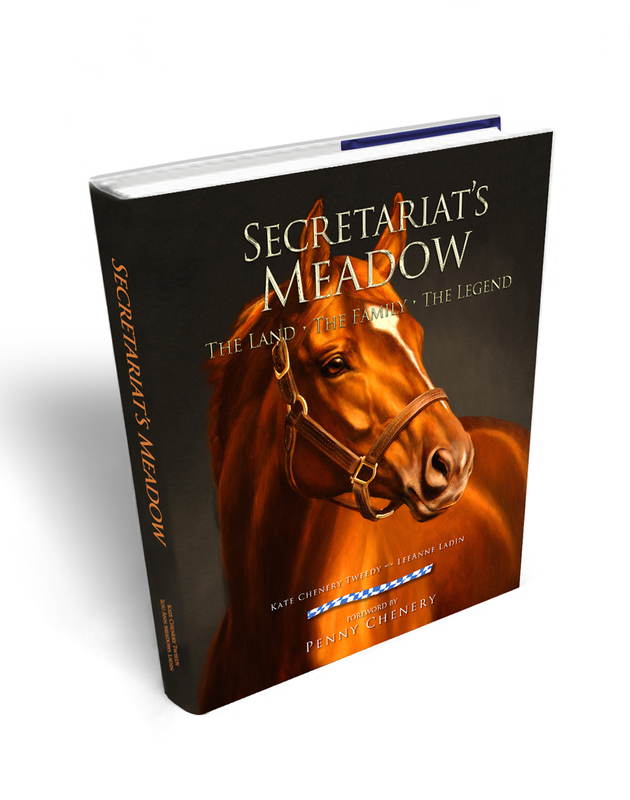 This is also a source of great pride to us Virginians, as Secretariat was born and first trained at Chris Chenery’s Meadow Stable in Doswell, VA. Here is the list of the 20 contenders in alphabetical order. We will be at Churchill Downs with Penny Chenery and Kate Tweedy, remembering the 98th running of the Derby, won by Riva Ridge and of course the 99th won by Secretariat. His track record of 1:59 2/5 still stands almost 40 years later. Will one of his descendants dare to try and break it? This entry was posted in Uncategorized and tagged A. P. Indy, Doswell, Gone West, Kate Chenery Tweedy, Meadow Stable, Penny Chenery, Riva Ridge, Secretariat, Secretariat descendants, Storm Cat, terlingua, Weekend Surprise by admin. Bookmark the permalink. In addition, Trinniberg descends from Secretariat’s Epsom Derby-winning grandson Secreto on the dam’s side. Love this article and can’t wait to see the movie! 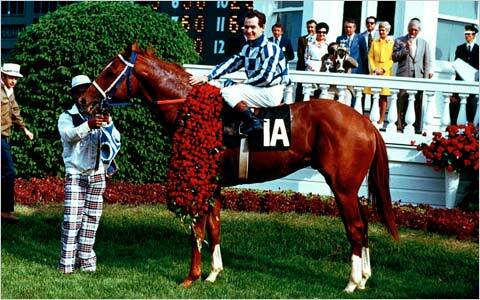 Secretariat to this day rmaiens the only Horse to be named Athelete of the Year by Sports Illustrated. Plus, as you point out, his story transended sports and serves as a lesson to all those who believe in the power of actvating the positive forces around you!